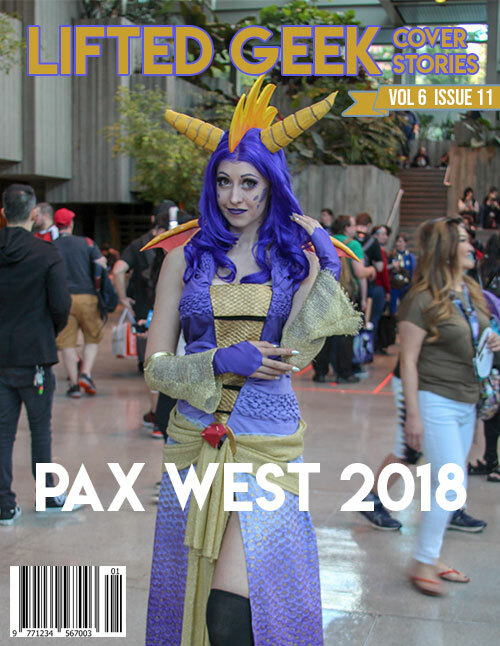 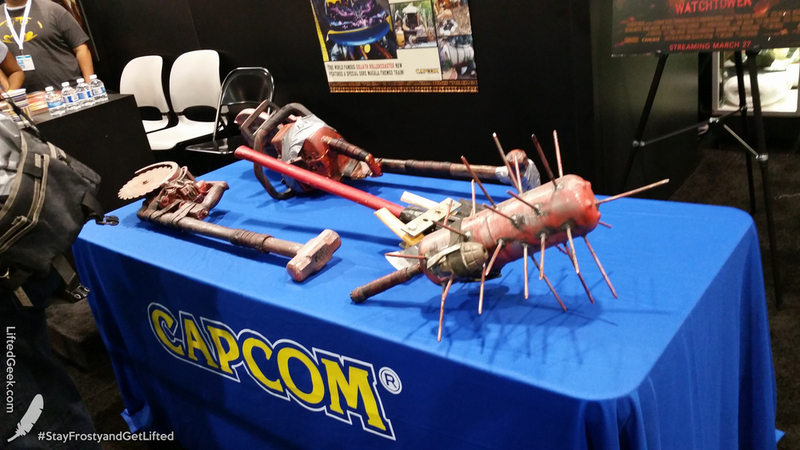 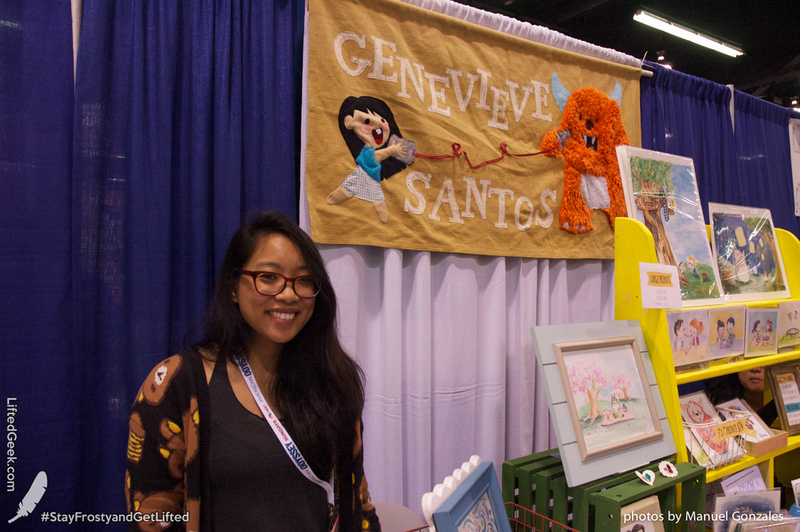 Some coverage from one of the biggest shows in Anaheim! 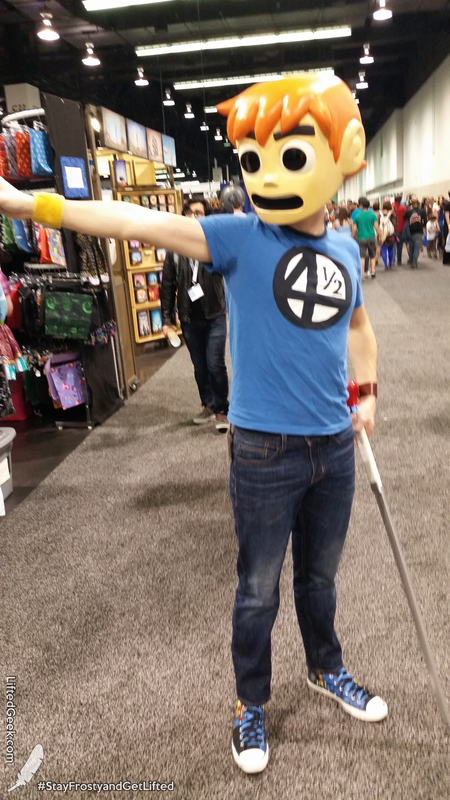 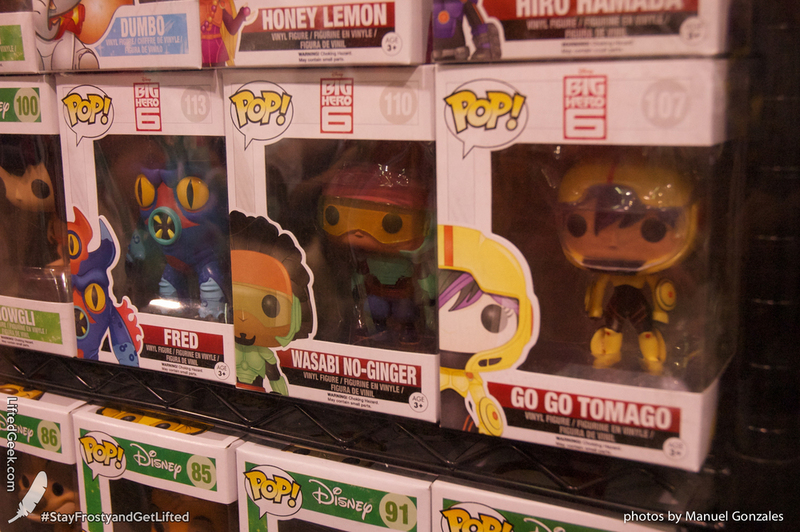 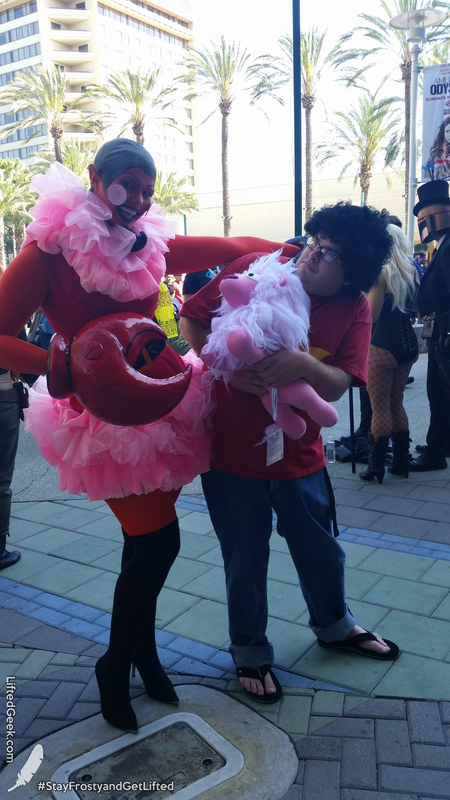 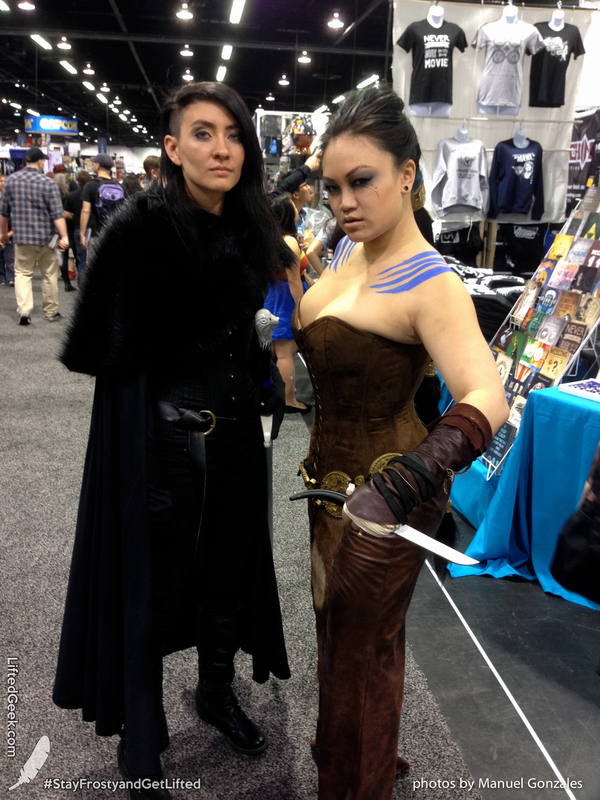 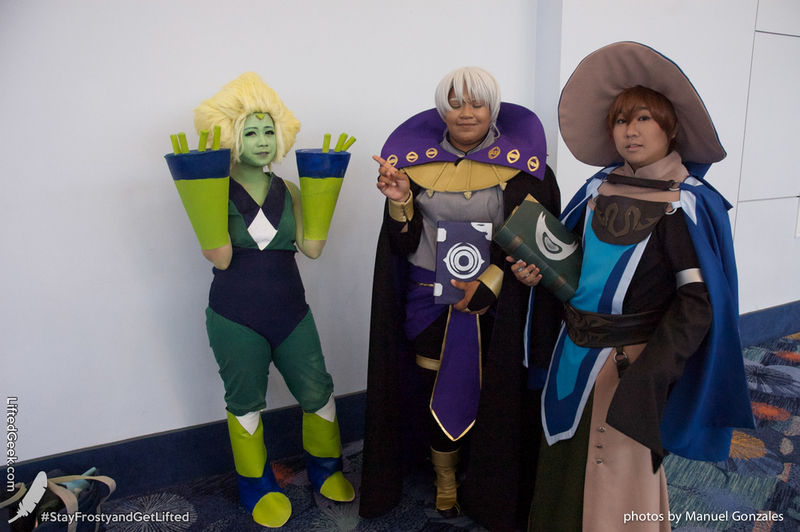 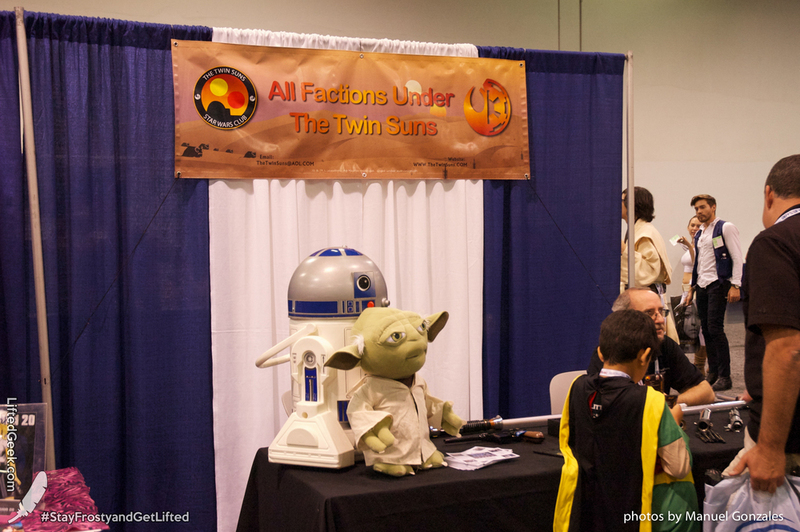 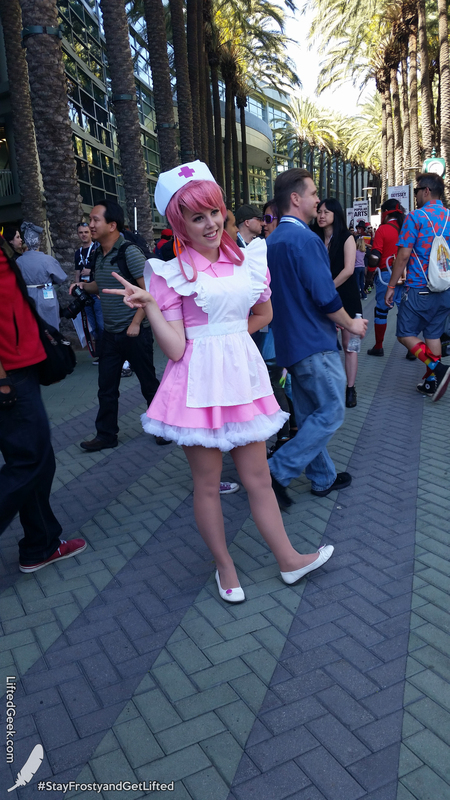 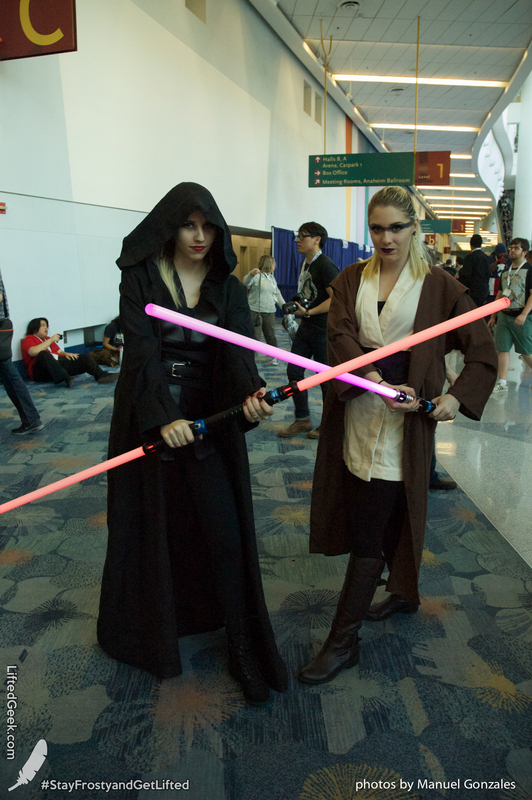 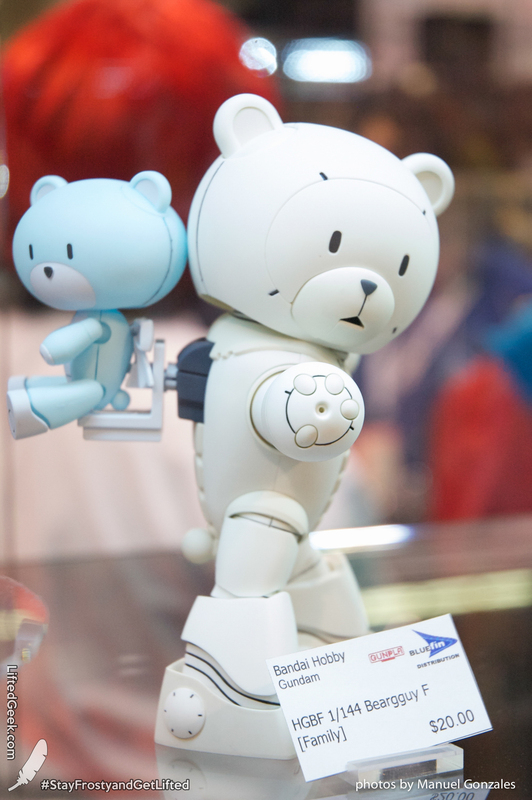 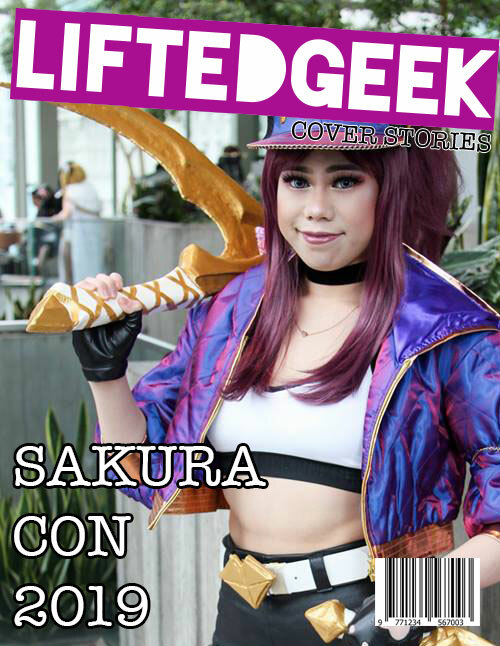 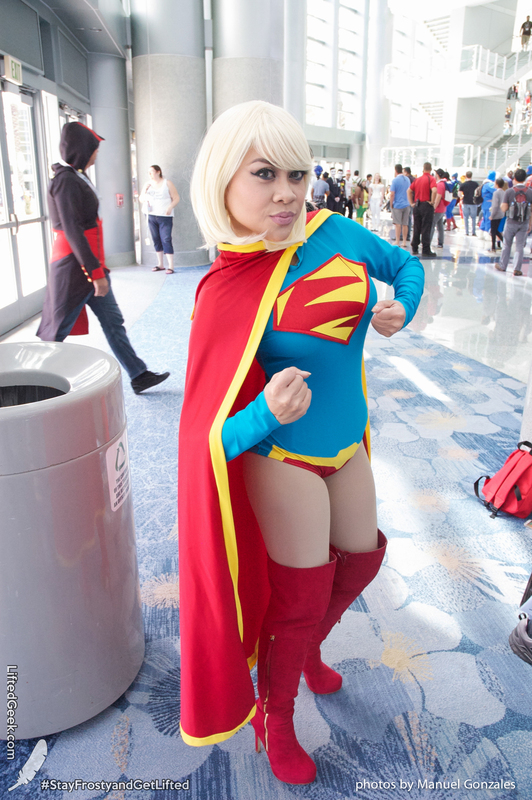 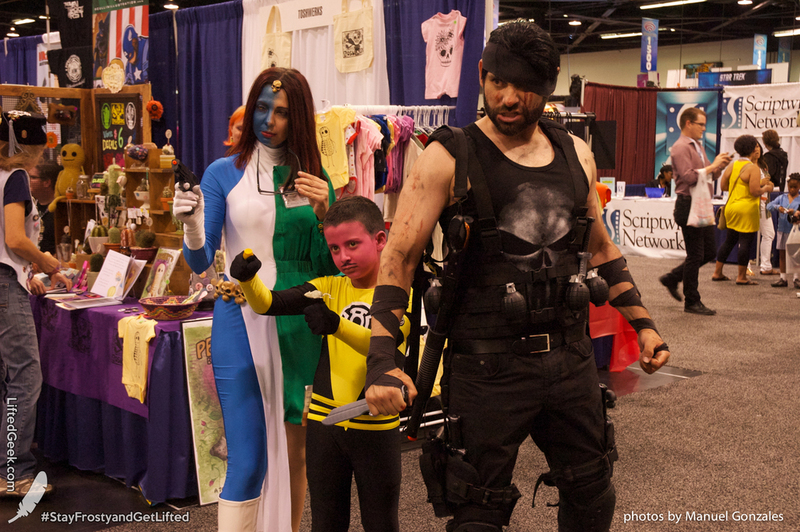 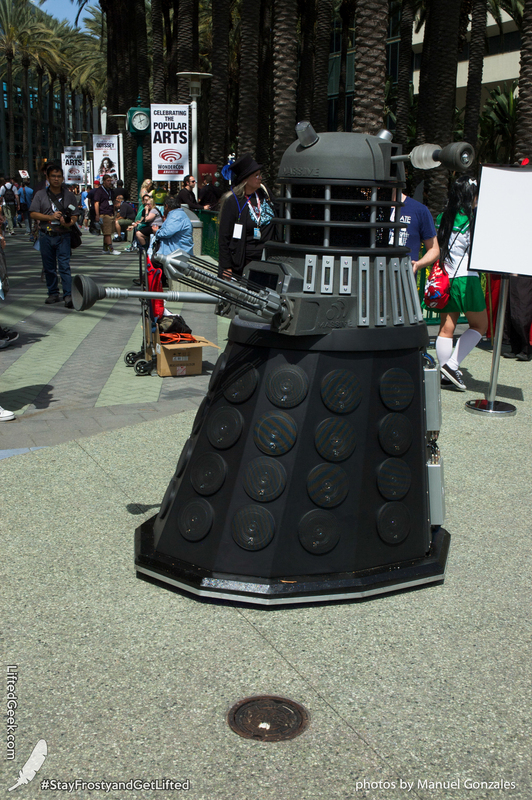 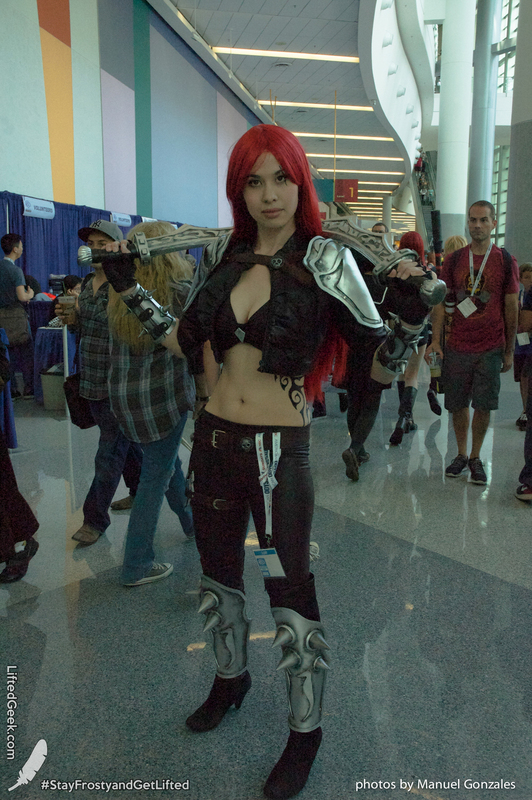 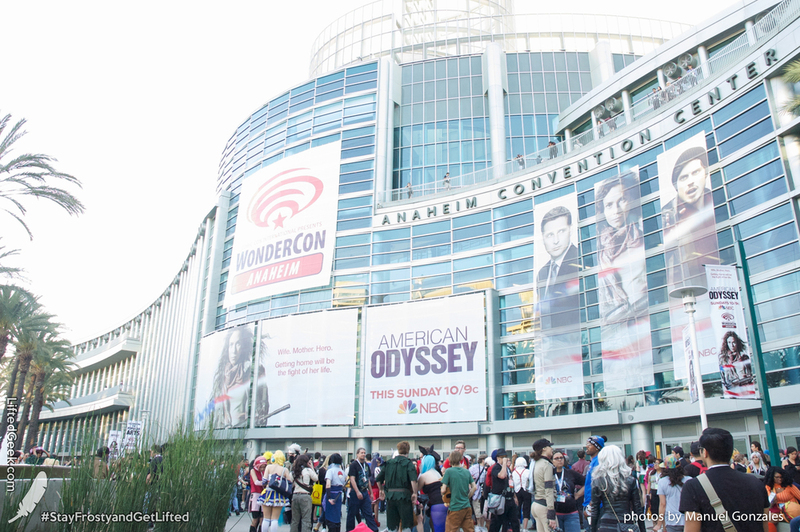 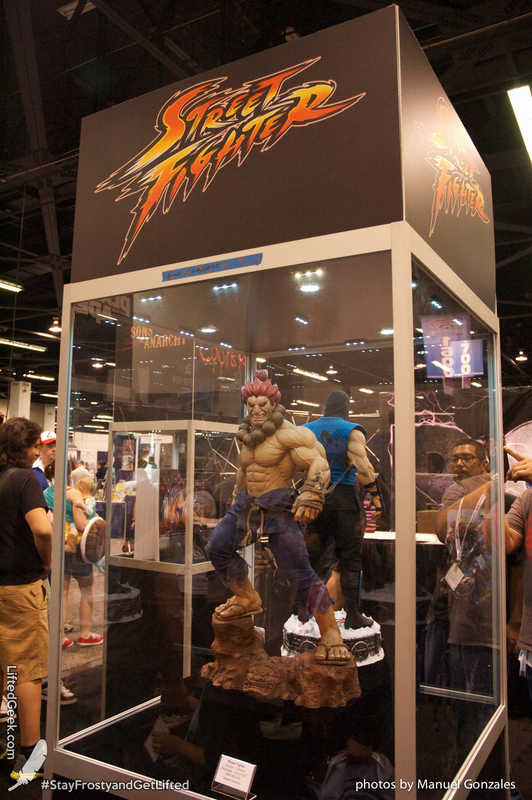 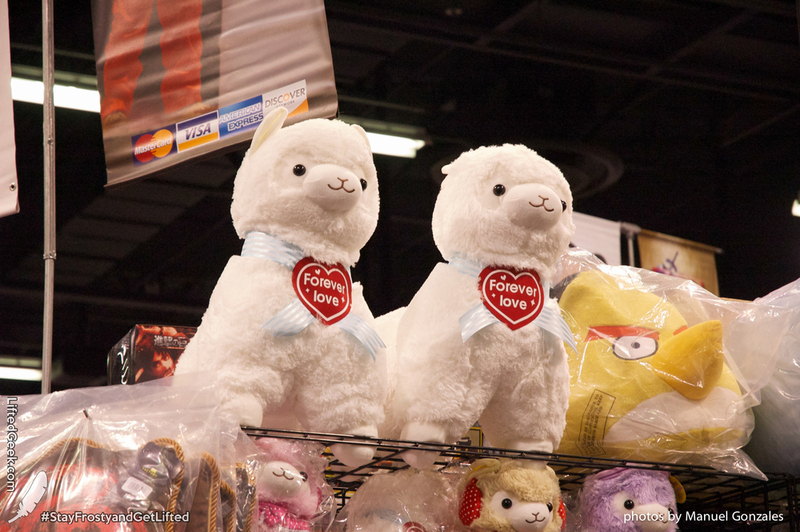 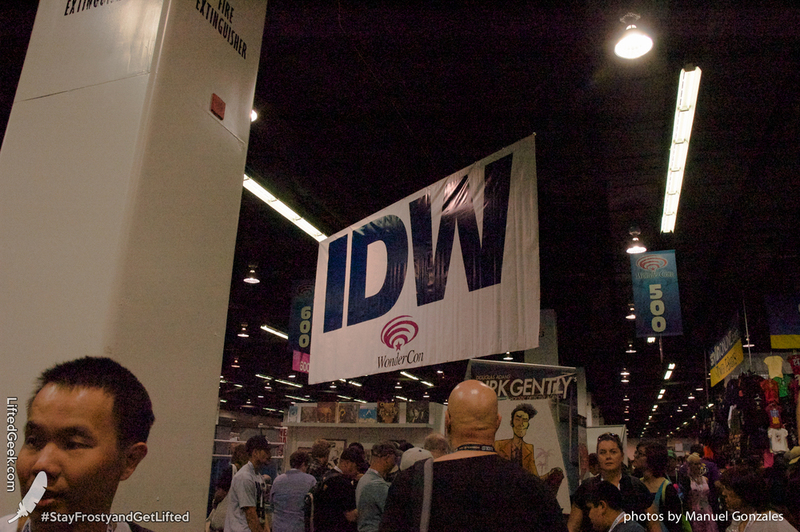 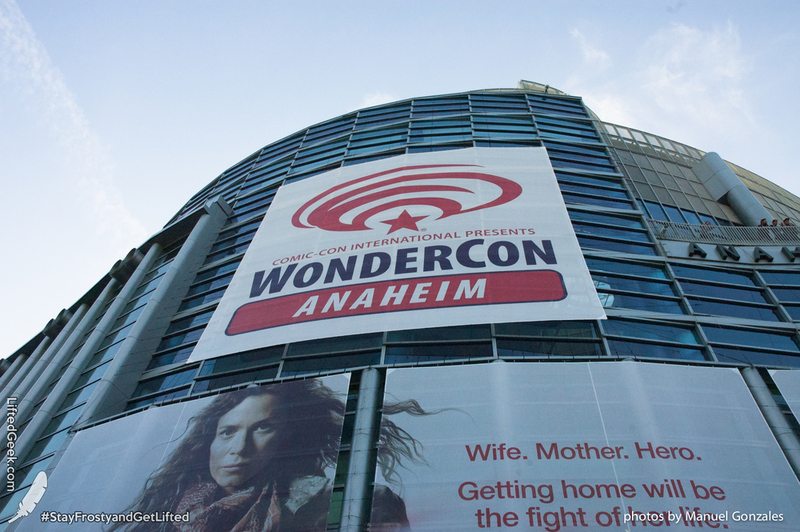 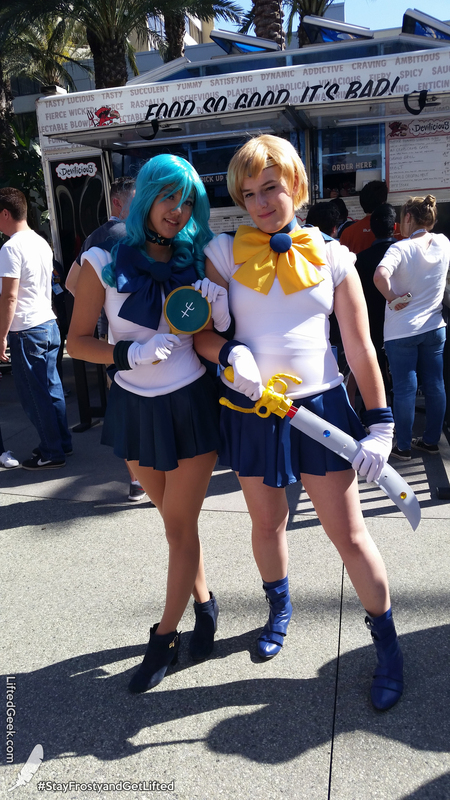 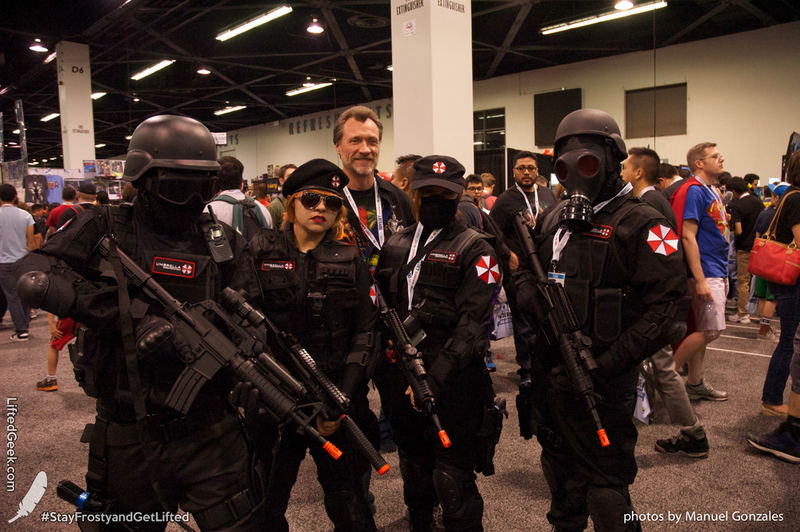 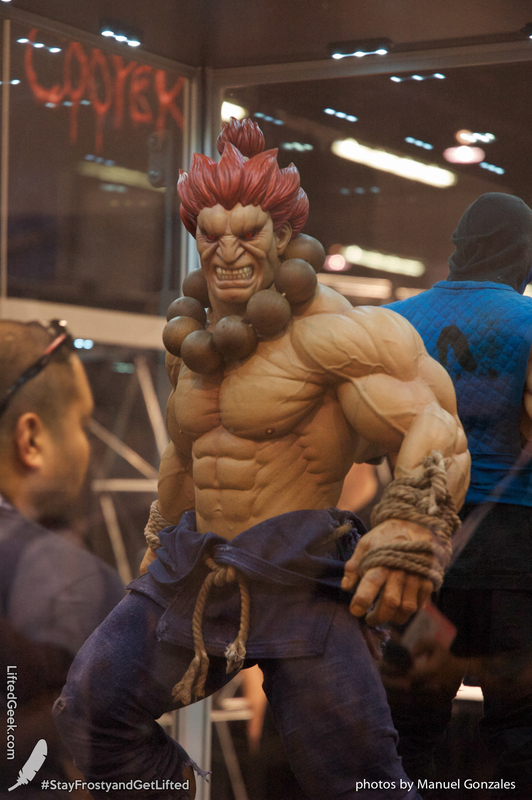 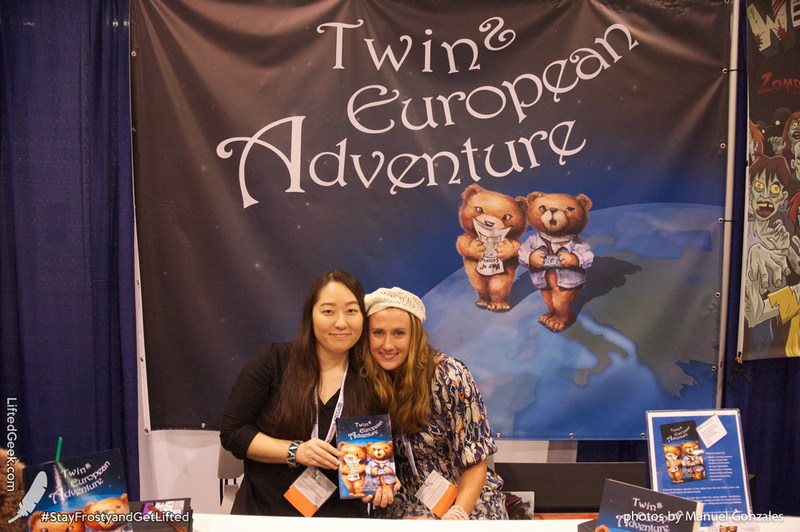 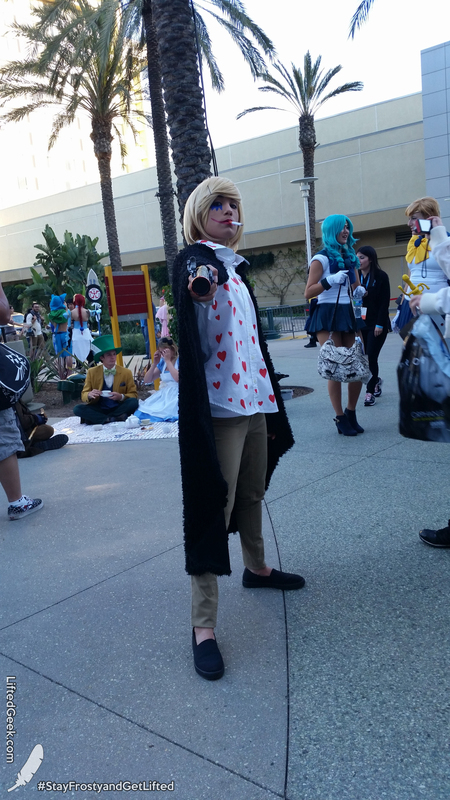 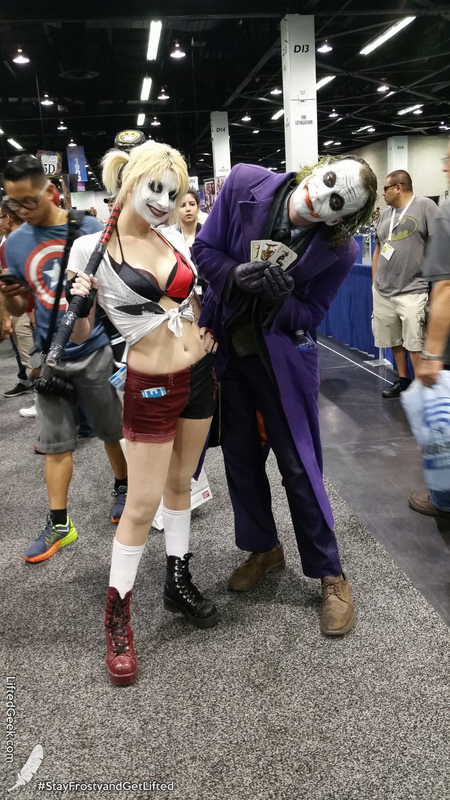 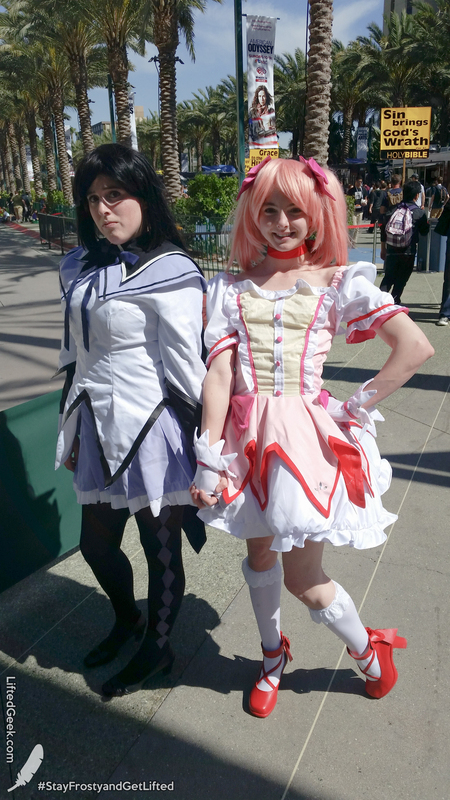 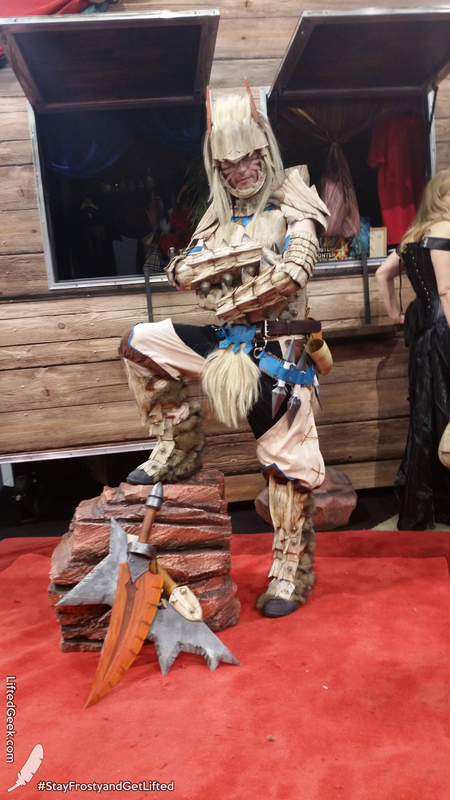 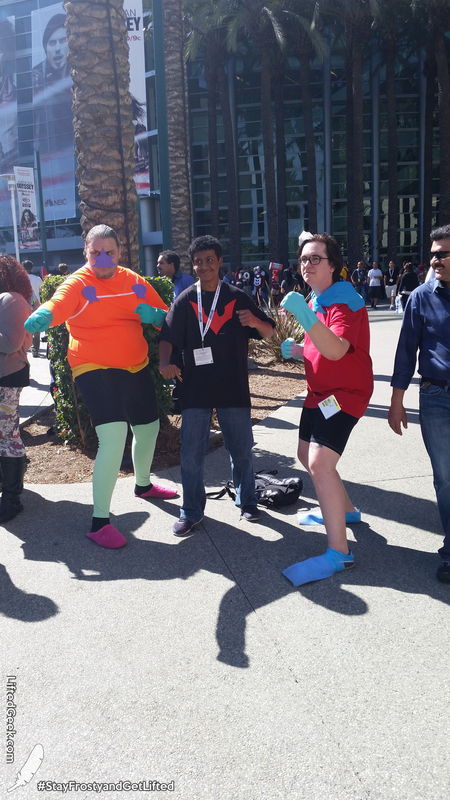 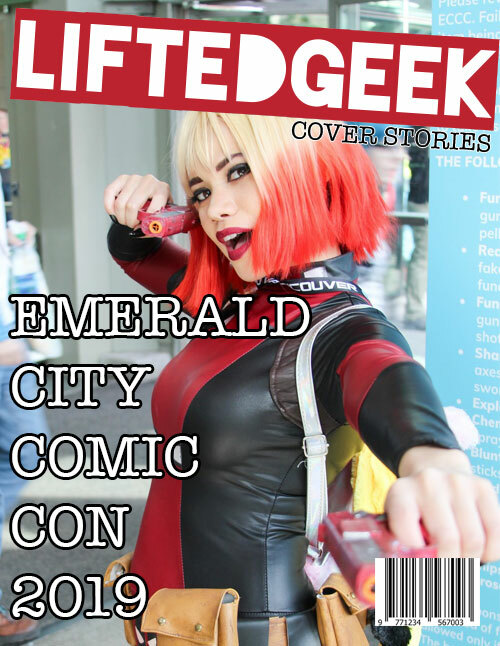 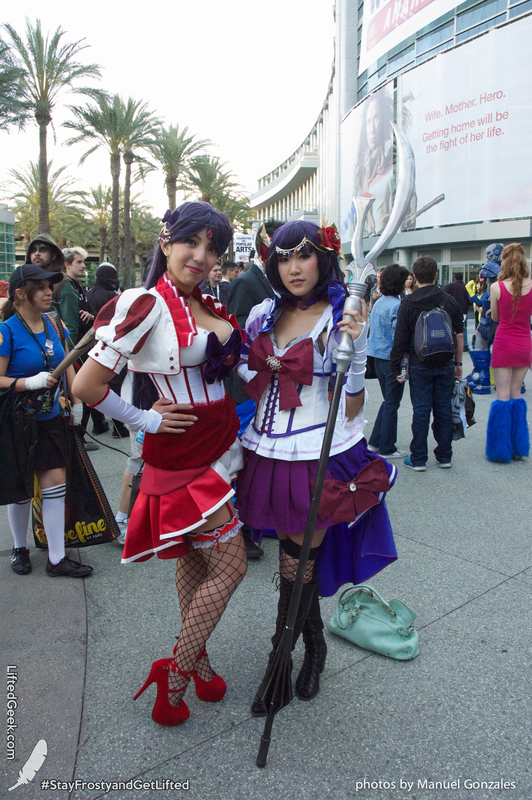 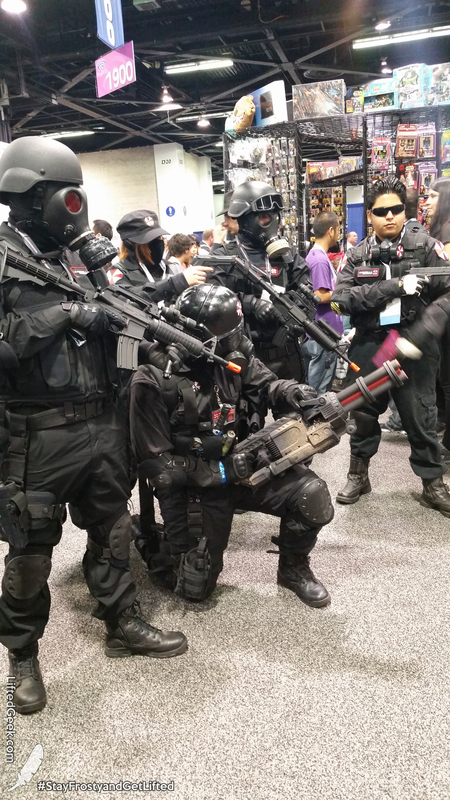 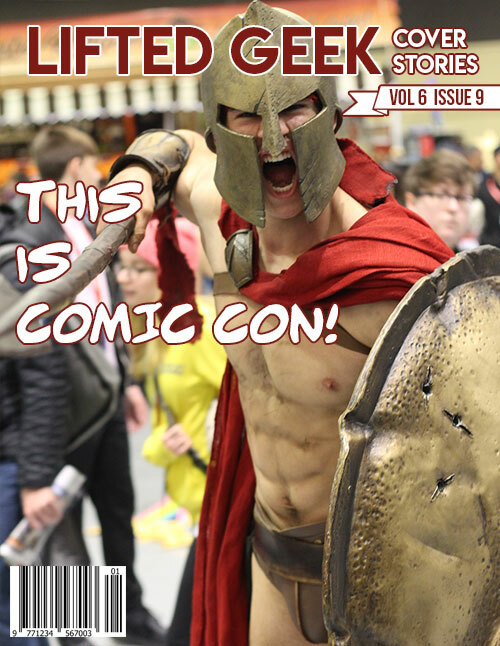 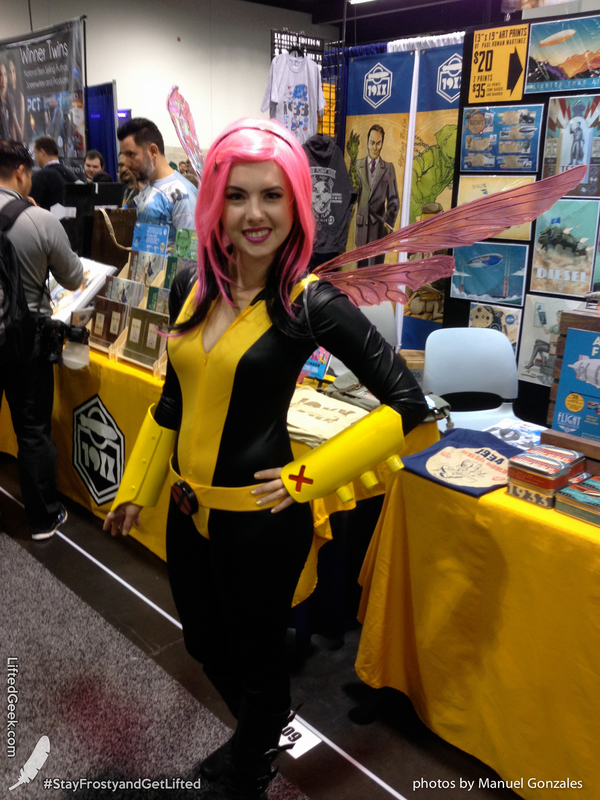 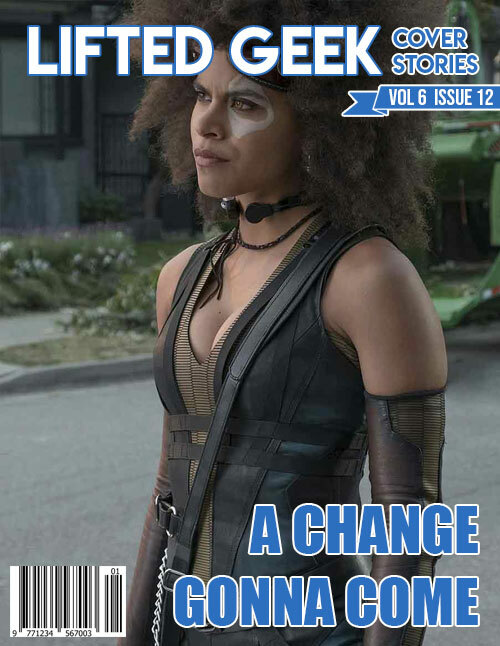 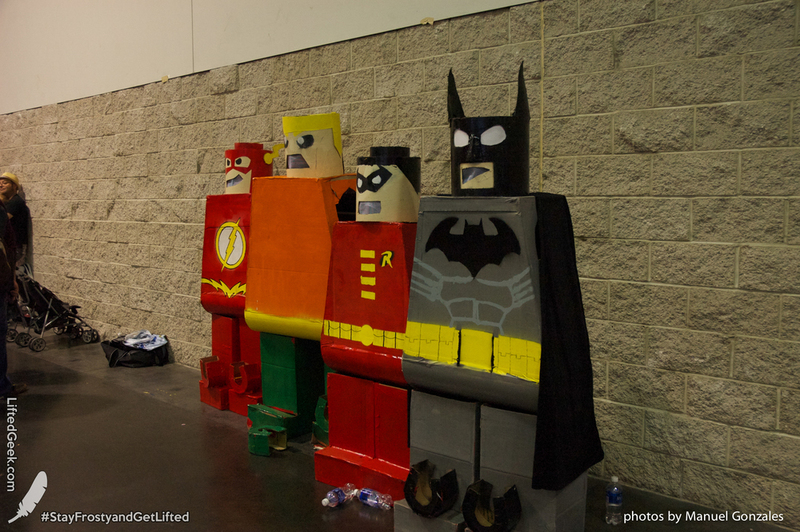 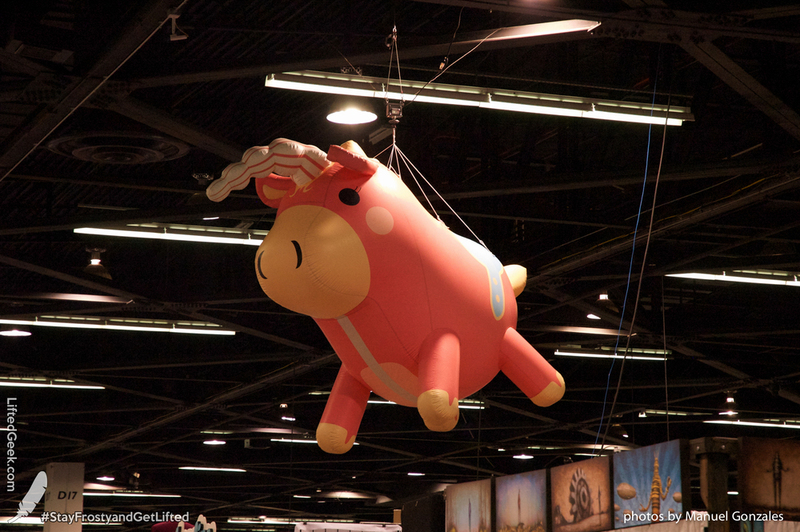 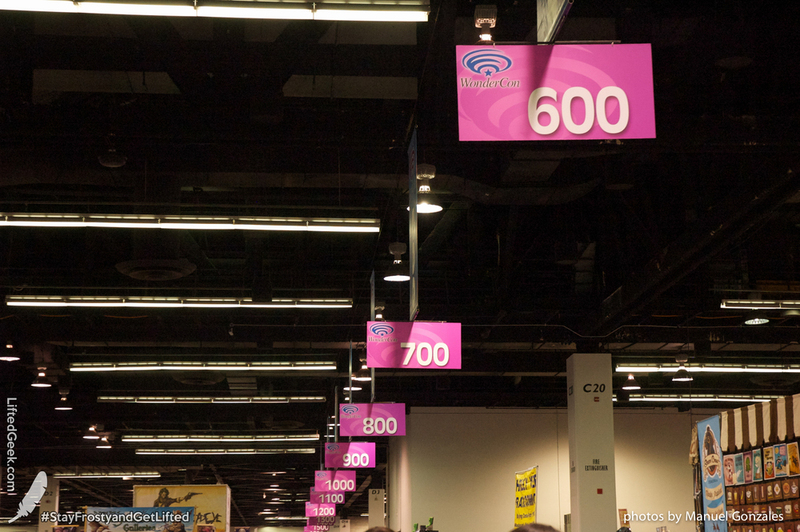 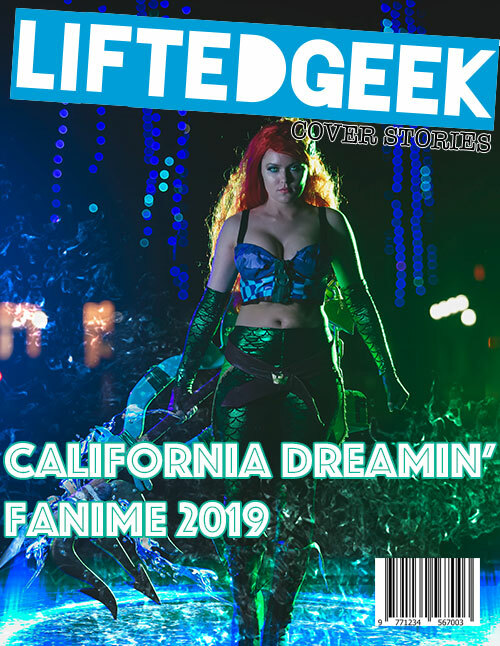 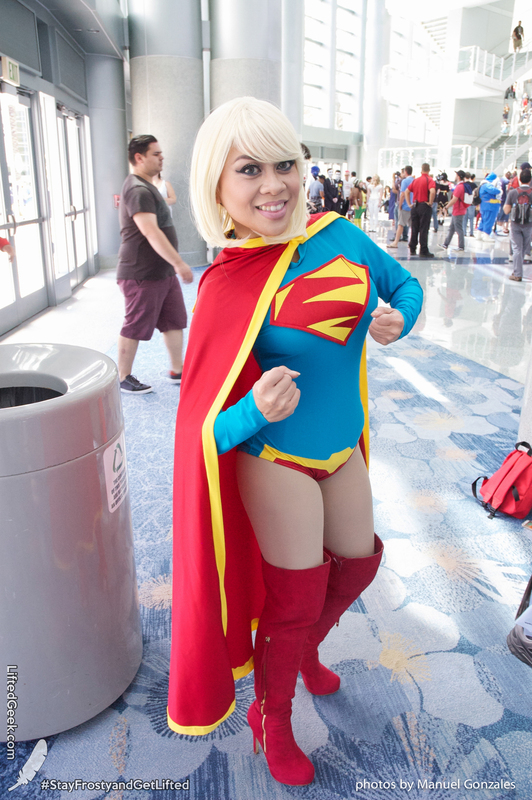 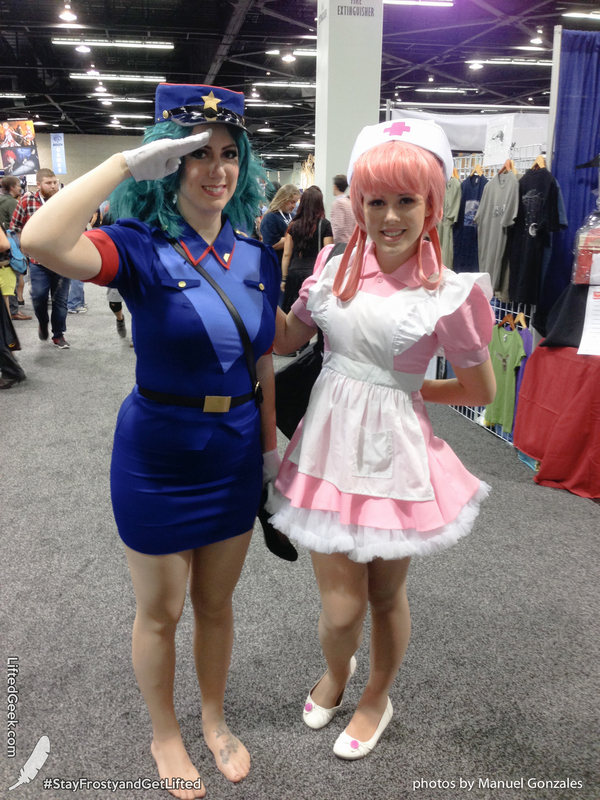 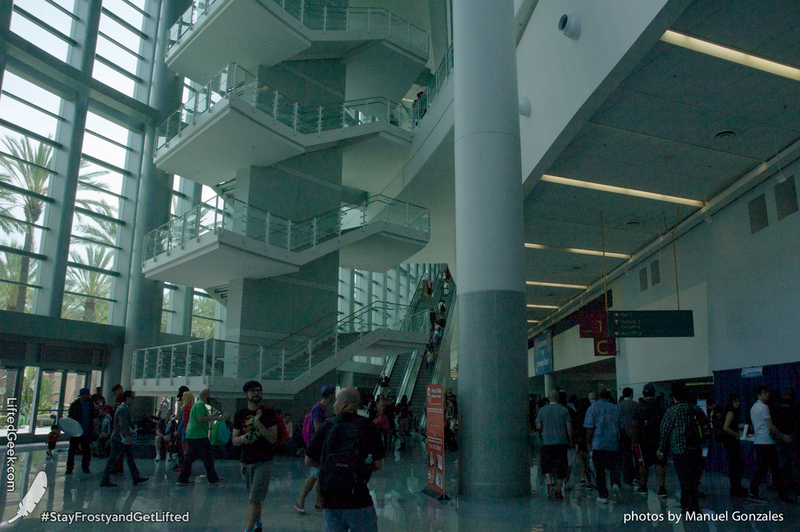 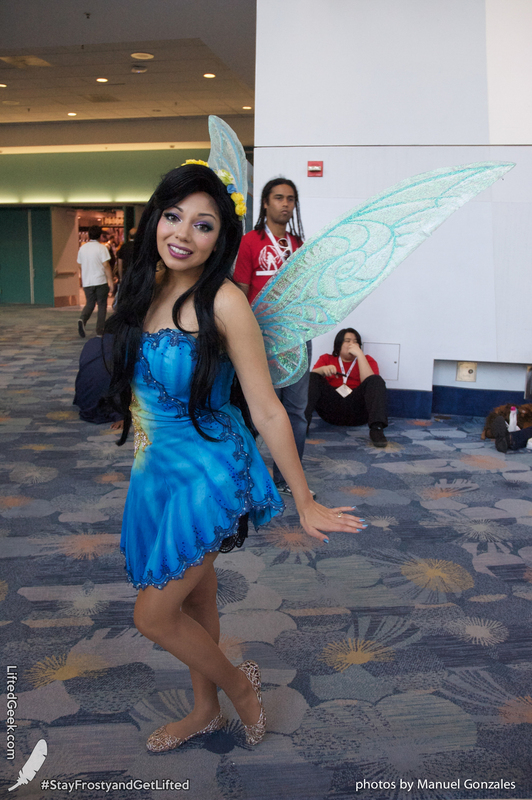 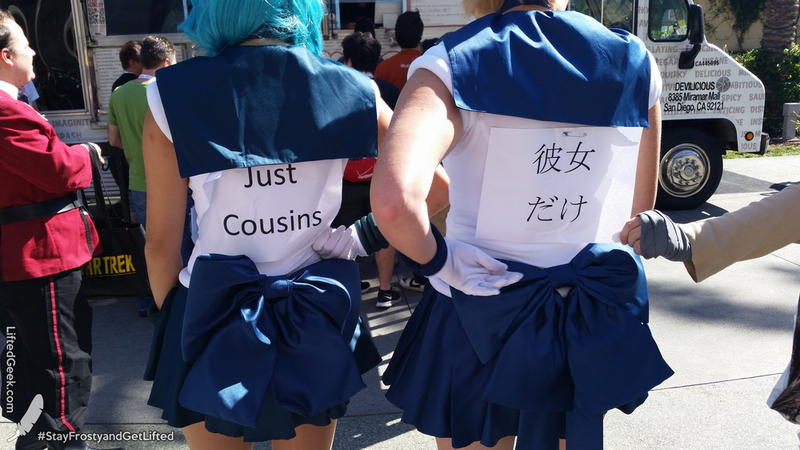 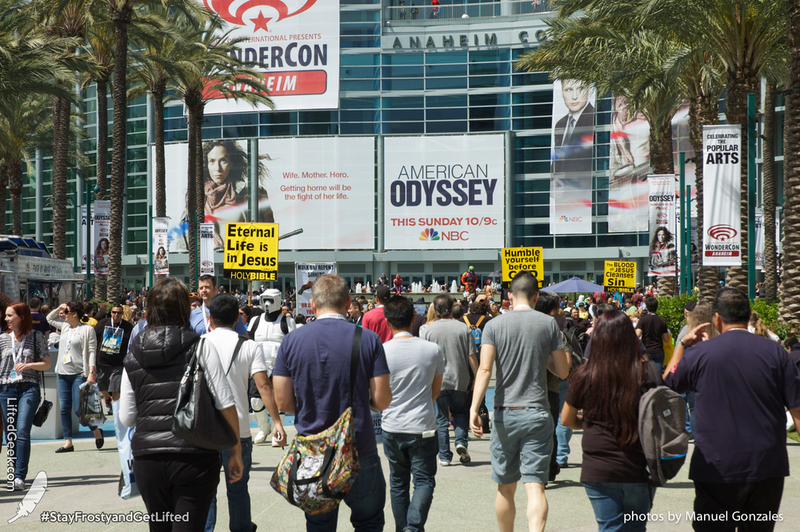 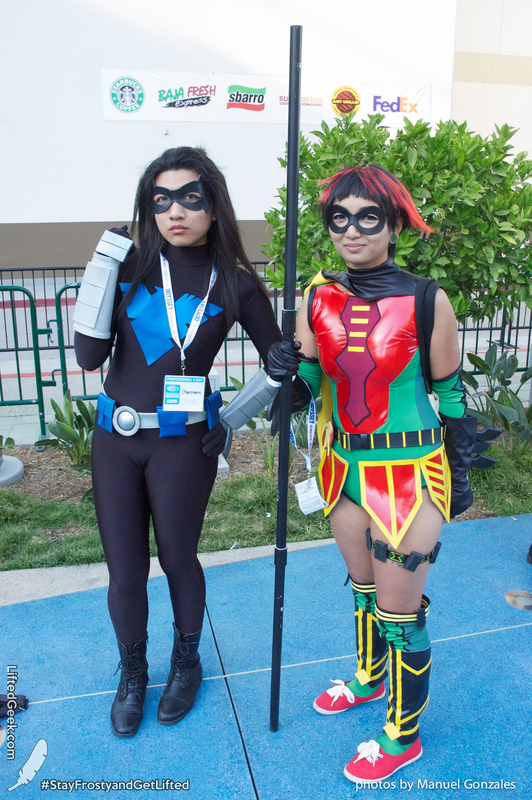 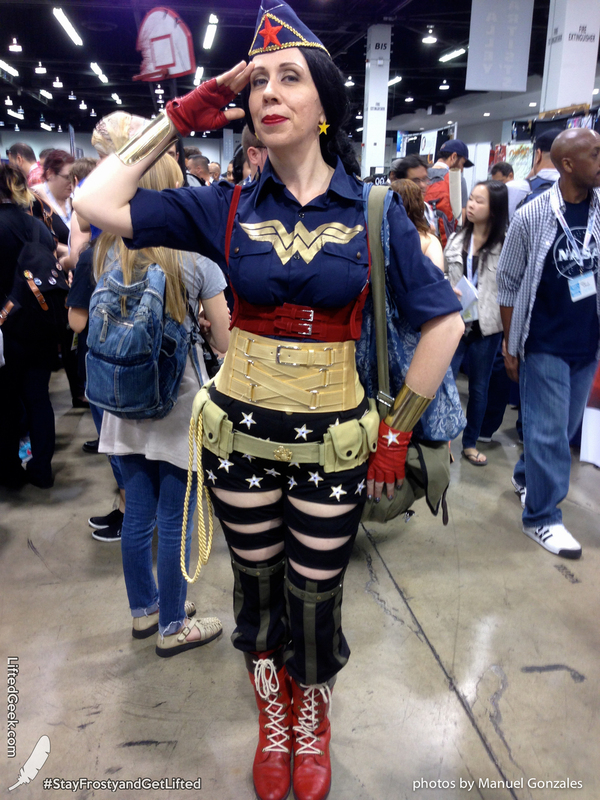 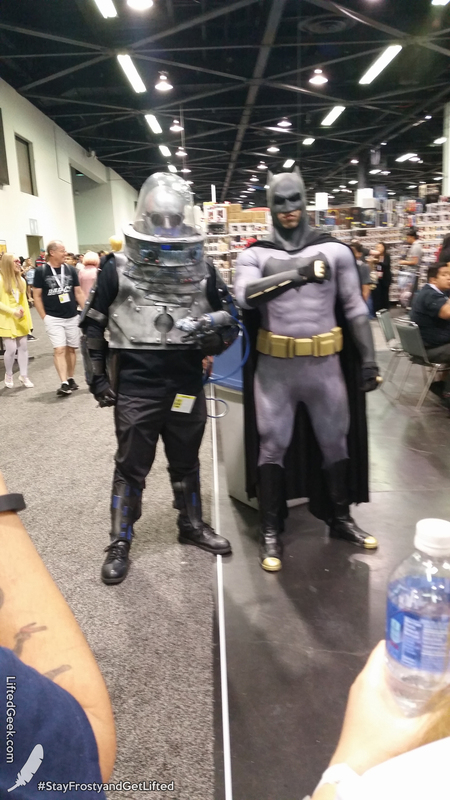 The yearly held Wonder Con brings geek life to the Anaheim Convention Center every year! 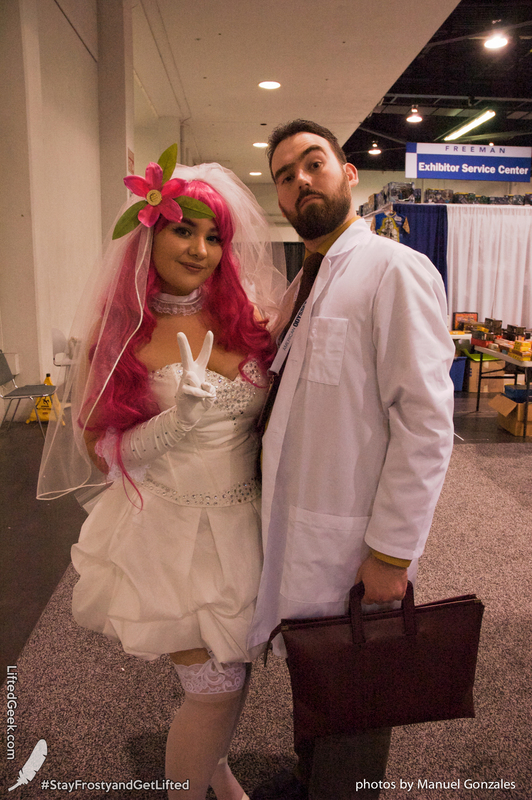 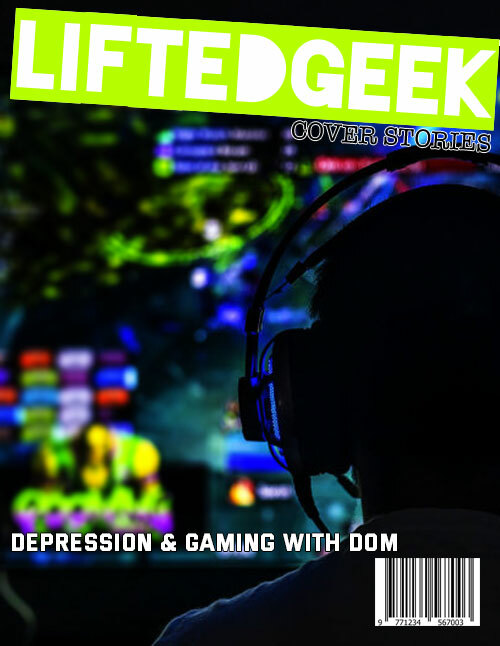 For the Facebook minded, check out our gallery there too to tag/share away! 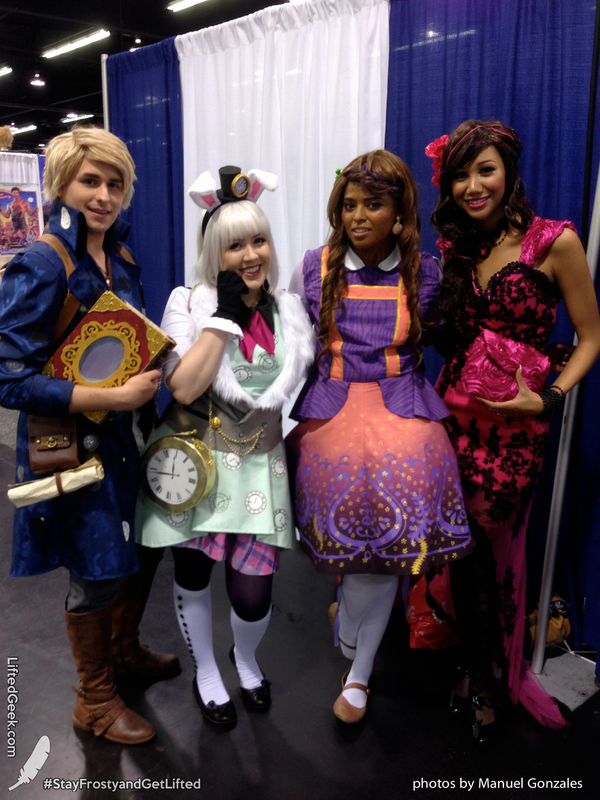 Don't forget to Like Us on Facebook, Follow us on Twitter and Instagram!